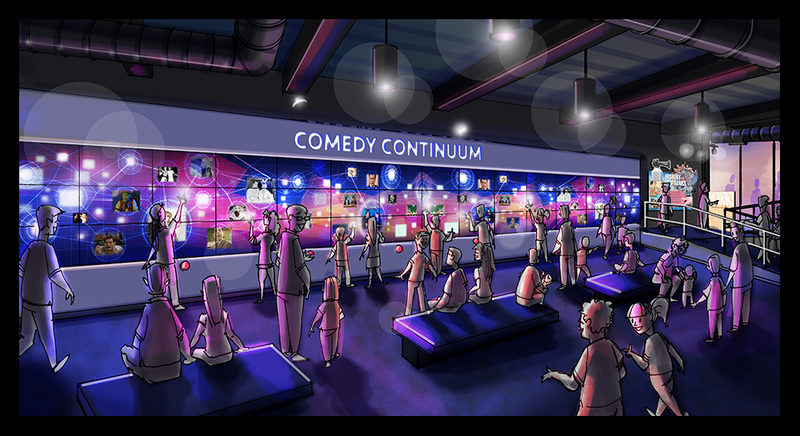 Jamestown’s National Comedy Center, which opens this August, will feature some cutting edge technology for museum goers. Visitors will wear a wristband with an RFID chip throughout their stay that will help complete a sense of humor profile. It will analyze what comedy you consume and how you consume it before giving you a chance to reflect on your own comedic tastes. 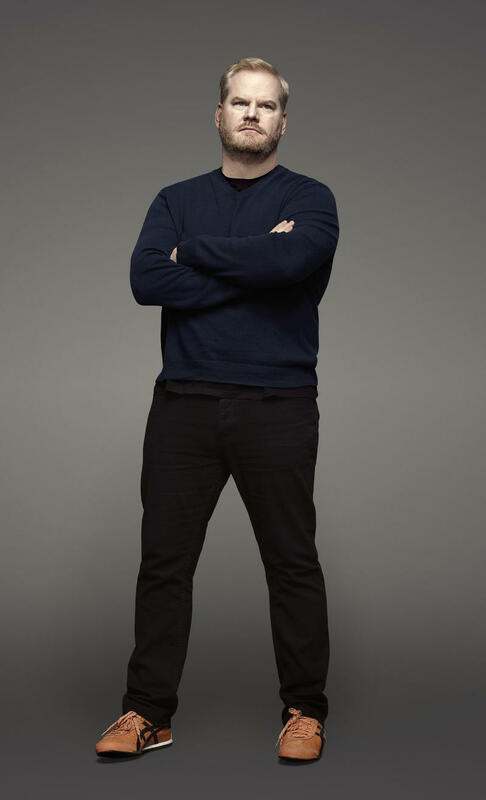 Comedy Center Executive Director Journey Gunderson said it starts with an elaborate system of attributes and tagging before an algorithm helps determine your comedy likes and dislikes. “Based on what artists one likes, what TV shows, films, internet comedy… based on what types of comedy one consumes and indicates in step one, that they like, we are informed as to the type of attributes they most enjoy,” she said. You may like an attribute that’s shared between George Carlin and Jerry Seinfeld like observational humor. That will allow them to provide content at varying exhibits matching your likes during a visit. That includes a hologram theater that presents performances from several notable comedians. Gunderson said this isn’t like a hall of fame. It’s aiming to highlight both popular and lesser known comedians. A challenge for any museum or theme park that incorporates advanced technology is keeping it up to date. Their content management system aims to make that possible. Gunderson said this has been a challenge they have had front of mind since the concept of the museum. 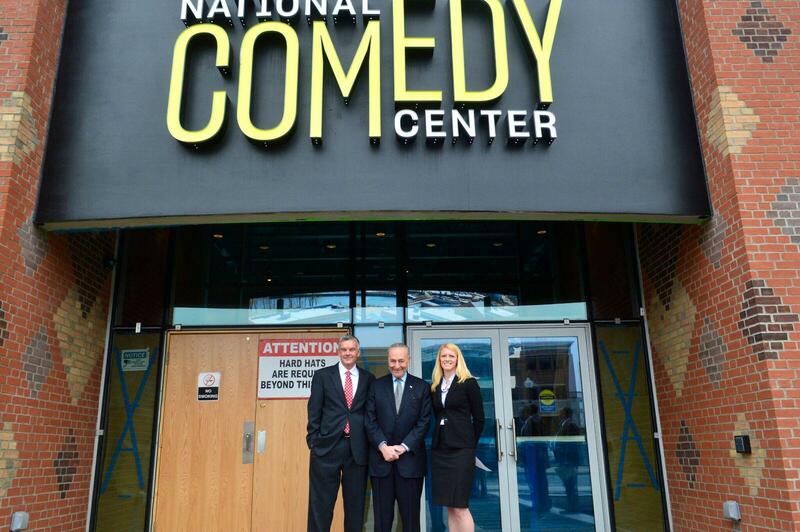 Senator Charles Schumer announced last Friday he will introduce a congressional resolution that will designate Jamestown’s National Comedy Center as the official “National Comedy Center” of the United States. Schumer says this designation would build on the success of other Upstate New York tourist attractions like the National Baseball Hall of Fame in Cooperstown. The facility will contain more than 50 interactive exhibits upon completion. The $50 million facility will employ 32 people and is expected to create close to 200 spin-off jobs. It’s being built in honor of Jamestown native Lucile Ball. Architectural Digest is out with its list of the "15 Most Noteworthy Museums Opening This Year" and the National Comedy Center in Jamestown is right there among much bigger names like Toronto and Scotland. 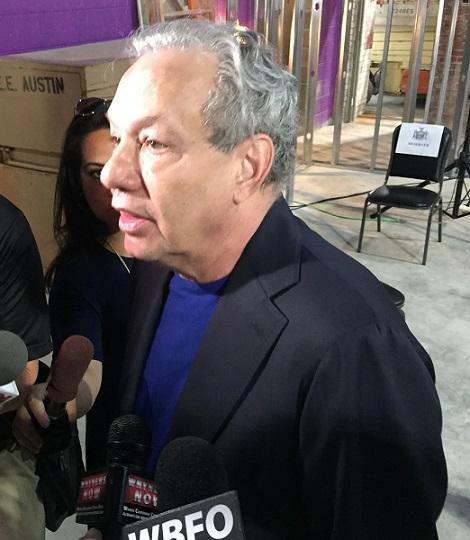 A well-seasoned comedian, actor and commentator was in the building when Governor Cuomo announced additional state support for the National Comedy Center's future home Thursday. Lewis Black, who has stopped in Jamestown many times throughout his career, sees the potential of the center and he, too, has noticed the city's development. As Jamestown officials intensify efforts to market the Southern Tier city as a hub for humor, the National Comedy Center has announced its headliner for the 2017 Lucille Ball Comedy Festival.